 Larapack is a catalog of hooks you can add to Voyager. 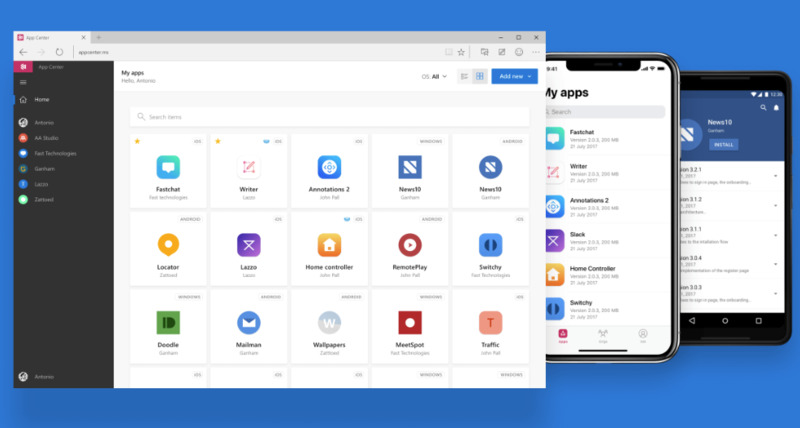 Hooks are extra pieces of functionality that plug directly into your app. You can build a hook yourself and add it here for everyone to find.